Testing ways to share information on A shift. Hopefully everyone receives this in their recently updated email account. There is a union meeting tomorrow, Wednesday, May 9. 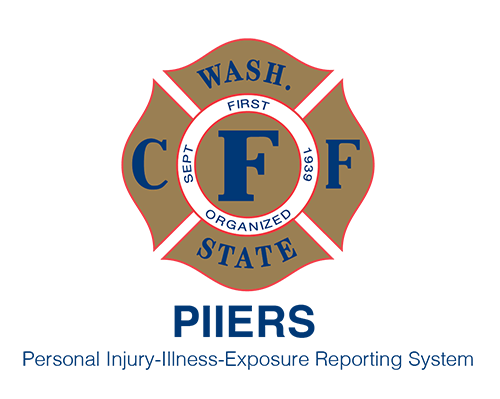 Rough Agenda: 5th district candidates to address the body Labor/management: Fire prevention office and testing We have 4 going to the new members conference. Hope to see you all tomorrow.